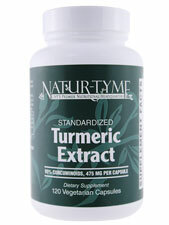 Product Description: Curcumin C3 Complex is the premier standardized turmeric product in the market. It is meticulously extracted to produce the finest quality available. Warnings: Consult your physician prior to using this product if you are pregnant or nursing. Taking medications or have a medical condition. Discontinue use two weeks prior to surgery. Keep out of reach of children. Additional Info: Natural color variations may occur in this product. Suggested Use: As a dietary supplement, adults take one (1) Vegetarian capsule daily, or as directed by a health care professional. Store in a cool, dry place and away from direct light.